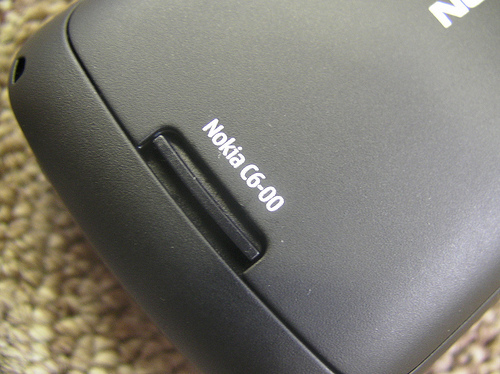 The Nokia C6 has started to hit almost all the shops around the world. 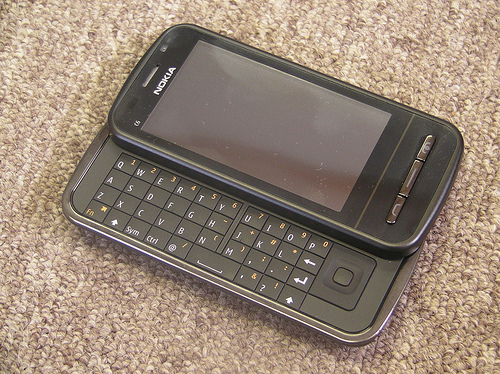 With its arrival in the market we have come up with some new pictures of the phone. 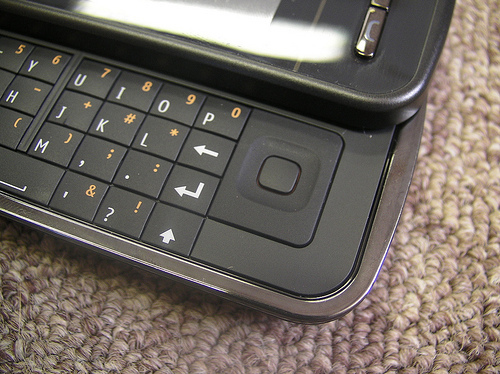 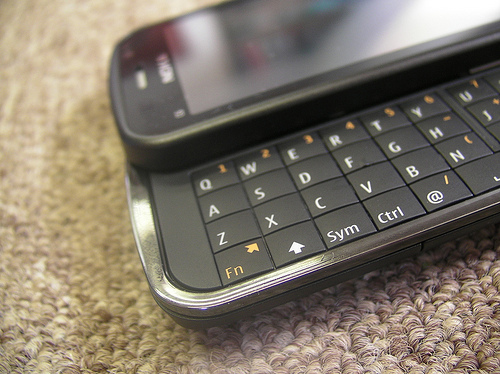 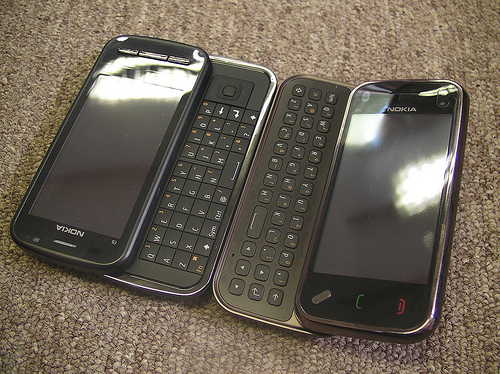 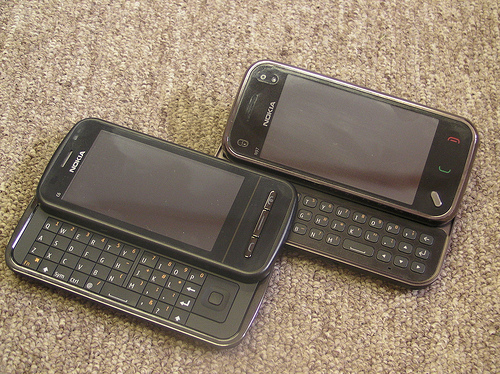 The Nokia C6 is a Hybrid device which includes Touch Screen and a QWERTY Keyboard in a horizontal slide form factor. 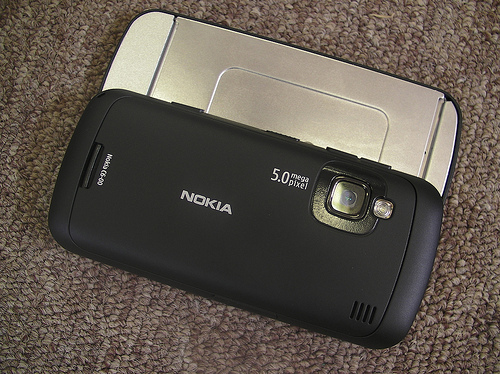 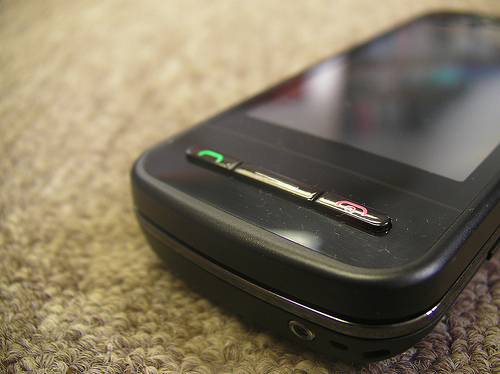 Other features of the phone include 5 megapixel camera, integrated GPS and Ovi service bundle (Maps, Messaging, Store).The Nokia C6 is the third device in its C series range after the C5 and C3. 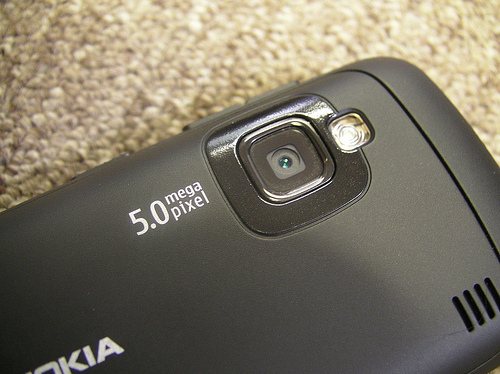 The Price tag of the phone is set at £250.